SHOES Shoes Of Roy vinyl at Juno Records. Feel the love for funk n soul legend Roy Ayres on this sublime 12 inch from the uber mysterious Shoes crew. 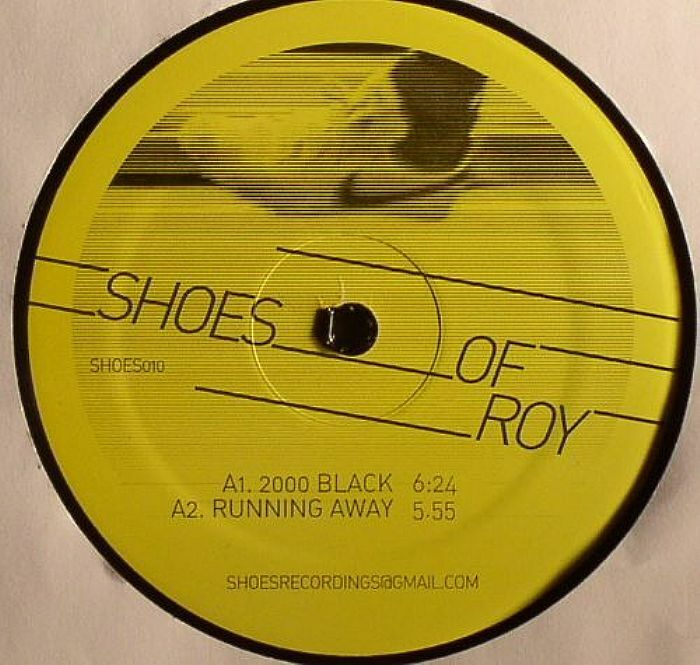 "The Shoes Of Roy" offers four tweaked and chopped homages to the great man, kicking off with the classic "2000 Black" and EP highlight "Running Away" on the A Side. Flip over for the languid funkisms of "Sunshine" and the jazzy shuffle of "Superstar". Absolutely guaranteed to get heads nodding.